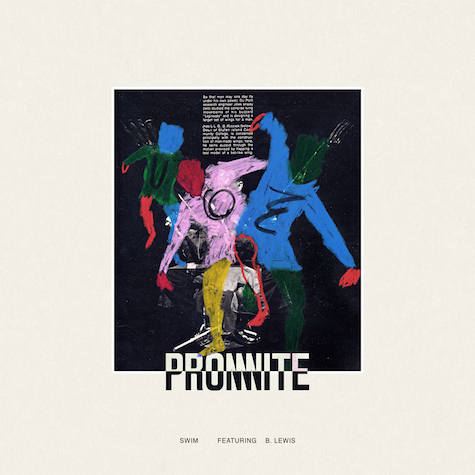 Promnite’s Exist EP is one of our favorite FG releases of the year: a soulful mission statement from a self-assured producer and DJ, pushing aside trends and tropes in search of timeless grooves for clubs and headphones alike. Promnite takes you into his songwriting zone in this new video, tracing a path from the raw elements (right down to YouTube tutorials!) to the dancefloor, offering an impressionistic look at how Exist came together and promising more unique vibes to come. 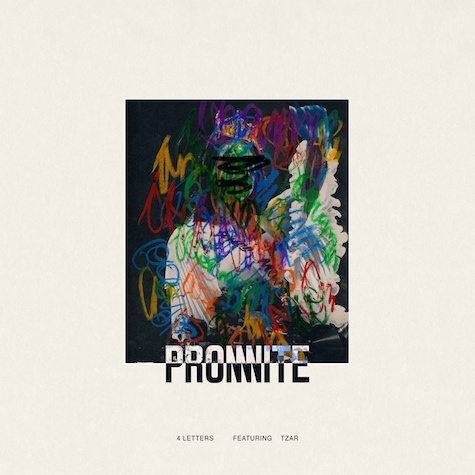 Promnite lives up to his name with a soulful, romantic approach to dance music. The NY raised, LA dwelling producer boasts an enviably diverse catalog — incorporating everything from rap collaborations with Denzel Curry, club deconstructions with Mr Carmack, and unforgettable Athletixx parties and mixes alongside Hoodboi, Falcons and Kittens — but Exist is the sound of an artist truly in his own zone. Featuring guest vocals from B. Lewis, TZAR and the one and only Mario (of “Let Me Love You” and other ‘00s classics), these four confident, expertly constructed tracks touch on classic dance, uptempo 80s vibes and head-nodding R&B, laced with Promnite’s future-minded production and signature bounce. Listen now! 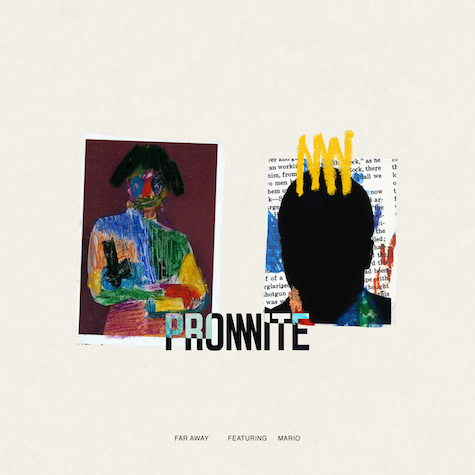 Promnite continues to share new sides of his Exist EP with the pulsing “Far Away,” featuring guest vocals from Mario (the iconic voice behind “Let Me Love You” and countless ‘00s classics). Global, soulful and futuristic… “Far Away” is hybrid club perfection at it’s finest. Listen now! LA based, NY bred DJ and producer Promnite controls a groove like none other, mixing timeless dance vibes with futuristic production sheen and unexpected songwriting twists. After dropping “Swim” featuring B. Lewis (“an infectious summer banger” – Earmilk) and the head-nodding “4 Letters” featuring TZAR, he releases the title track from his forthcoming Exist EP (out 10/26 on Fool’s Gold). Feel good synth riffs, live band jams and cut up vocals collide for another impossibly funky cut from the maestro himself. Listen here! 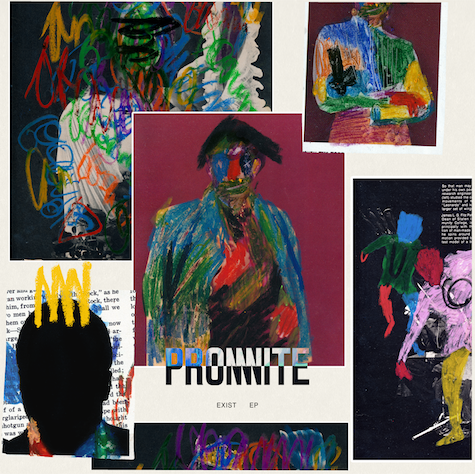 Promnite continues to tell the story of his forthcoming Exist EP (out 10/26) by chasing the uptempo house bounce of “Swim” featuring B.Lewis with new single “4 Letters” featuring TZAR. Club-ready R&B collides with new school production flair, resulting in a heartfelt bop perfect for any era – the sort of musically diverse, finely honed cut only Promnite can provide. Listen now! 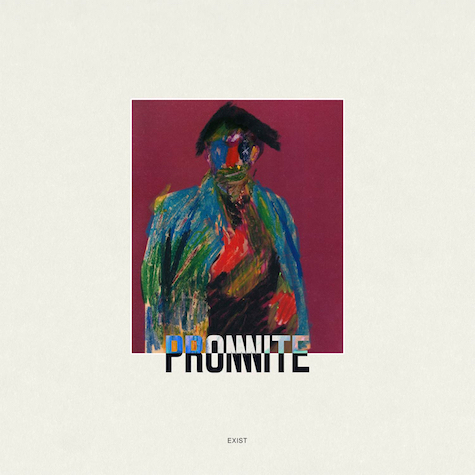 Promnite lives up to his name with a soulful, romantic approach to dance music. On “Swim,” his first original release since 2017’s trailblazing Snake Charmer EP, he mixes classic house and uptempo 80s r&b vibes with future-minded production and special guest B. Lewis, setting a tone for even more music to come on Promnite’s forthcoming Exist EP. Listen now!